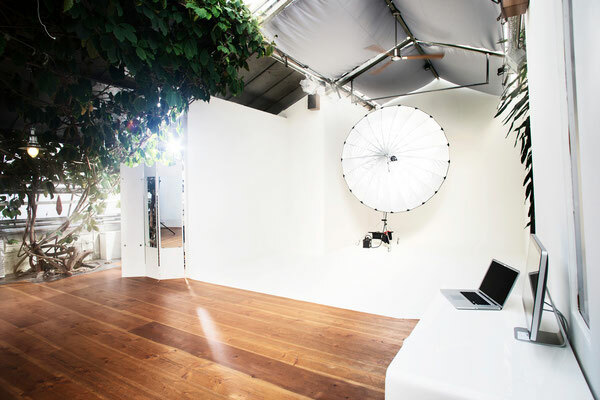 Das Studio selbst ist ein komplett renoviertes ehemaliges Gewächshaus das zu einer hochwertigen Location mit Liebe zum Detail und technischem Verständnis und Sachverstand zur professionellen Verwendung umgestaltet wurde. 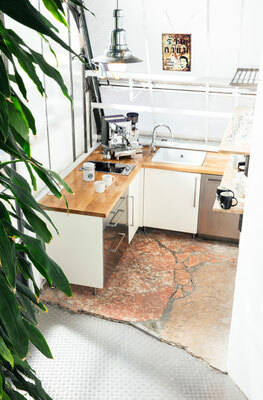 Wir laden Sie herzlich zur Besichtigung ein. 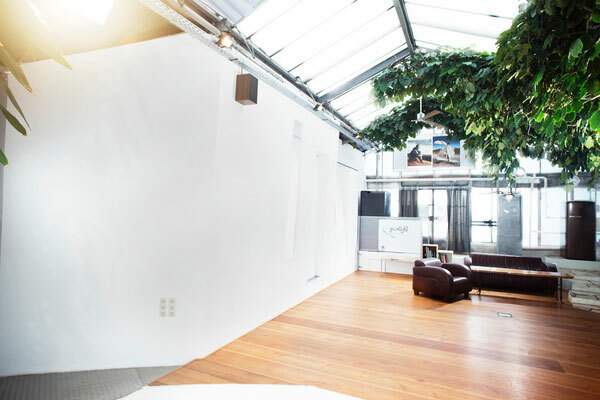 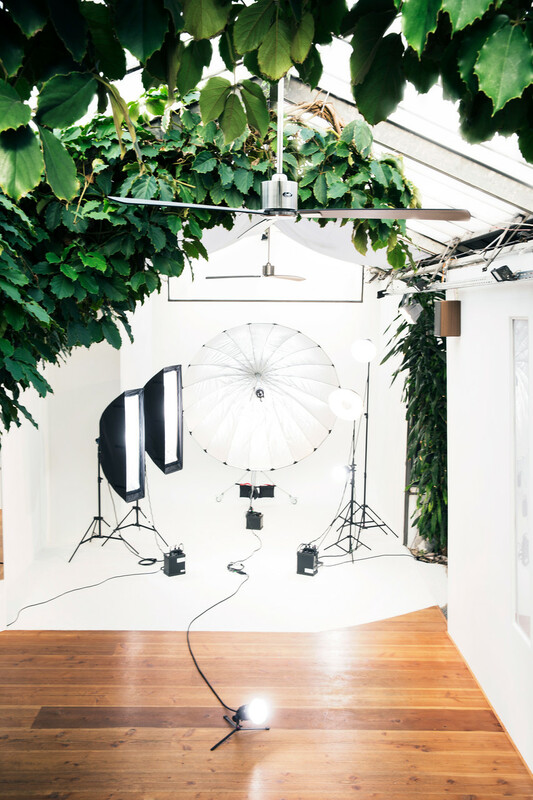 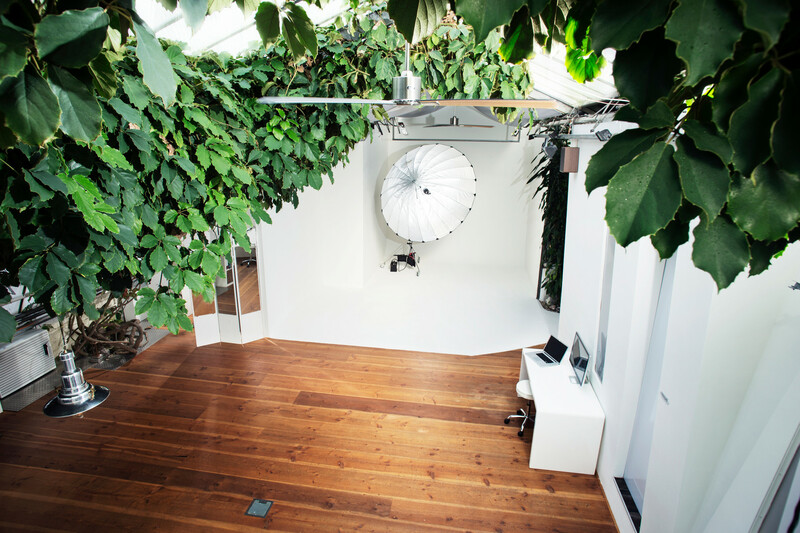 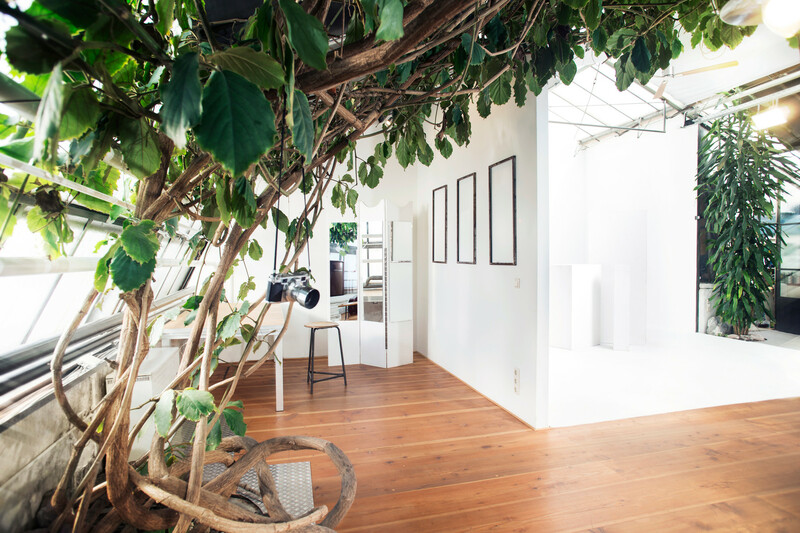 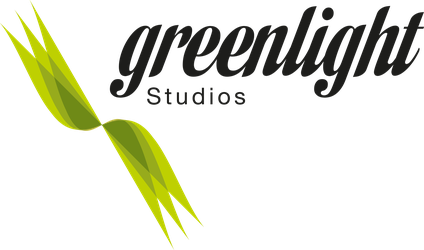 Greenlight Studios, operated by Bela Raba Photography, is a new daylight rental studio located in the beautifully redesigned greenhouse of an old market garden called Botanikum. 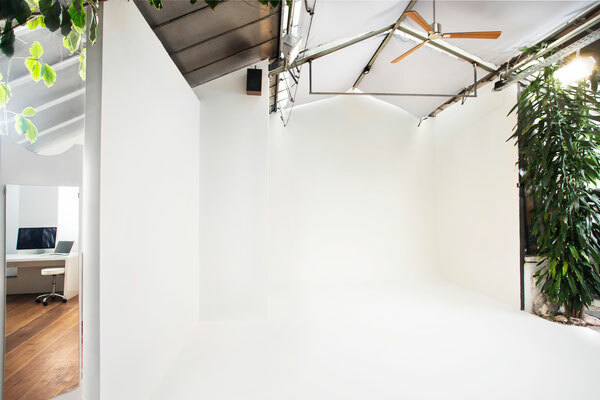 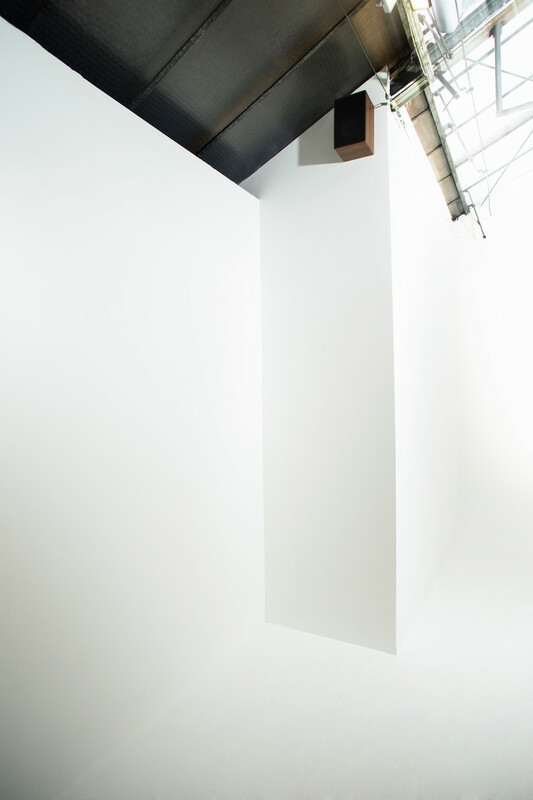 The light coming through the roof is very soft and perfect for daylight and film productions. "Our studio is different from other regular photo studios you might know. 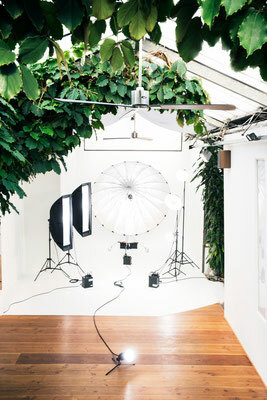 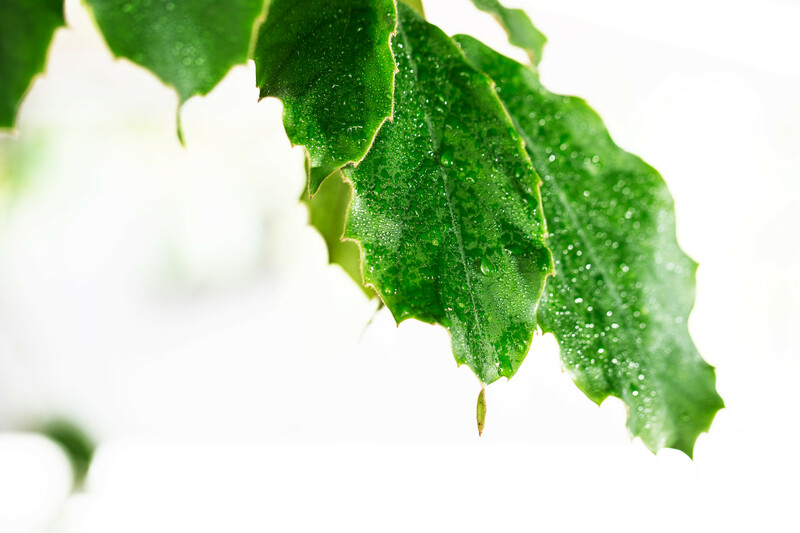 The fantastic combination of plants inside and outside makes our spot very interesting for mixed indoor and outdoor shoots. 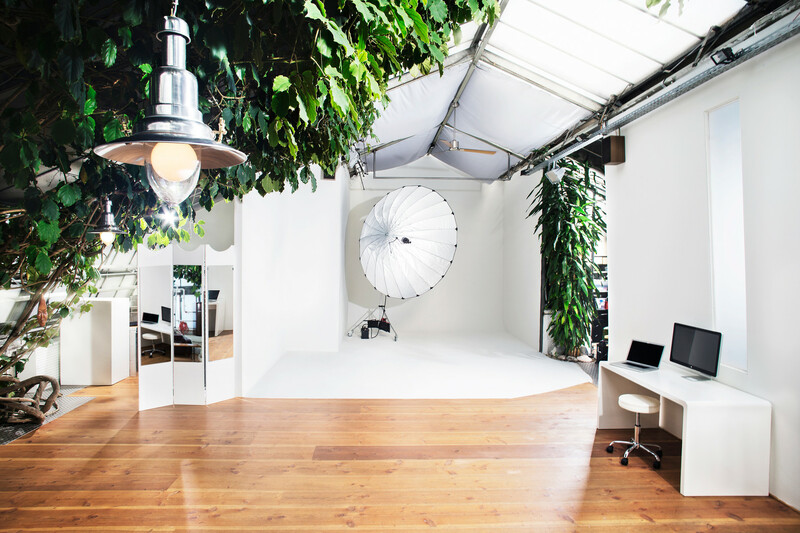 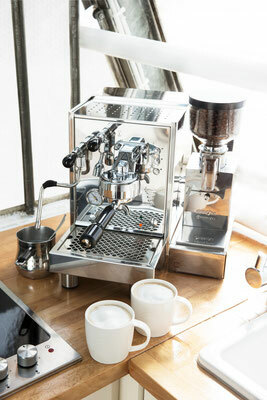 There are also great outdoor locations (lakes and parks) nearby, so the studio works perfectly as your basecamp." 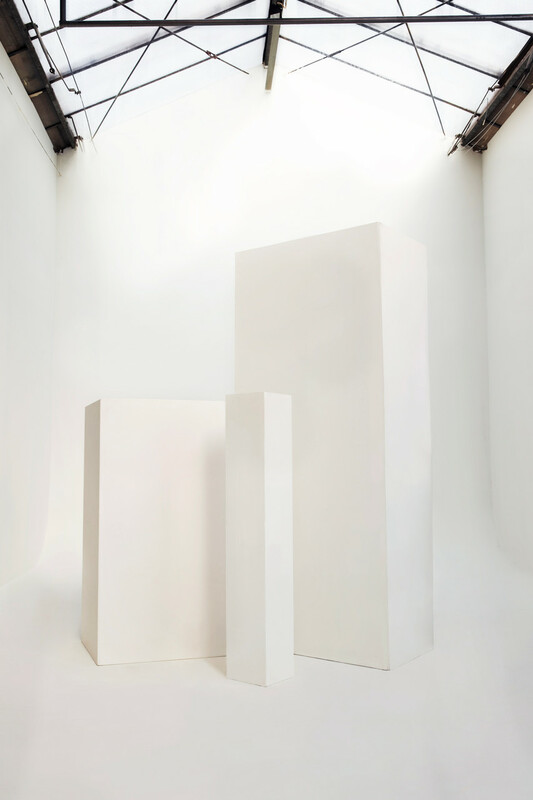 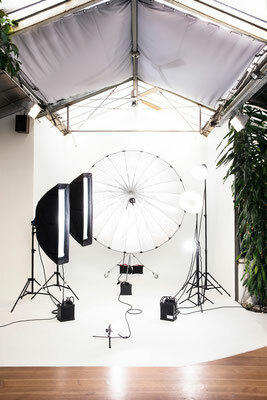 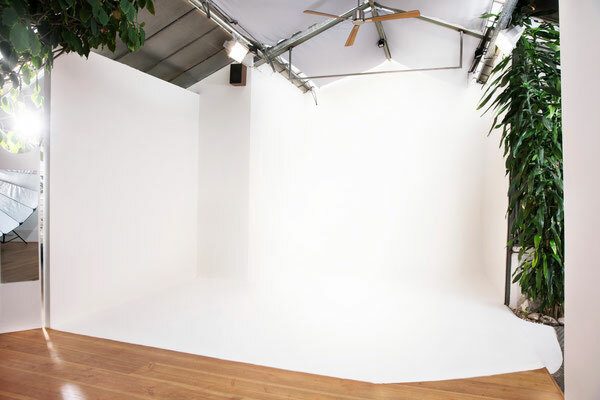 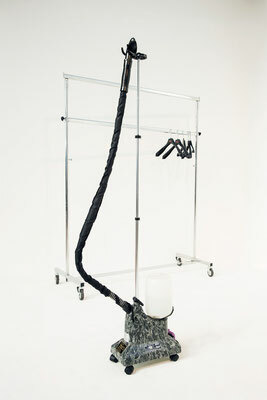 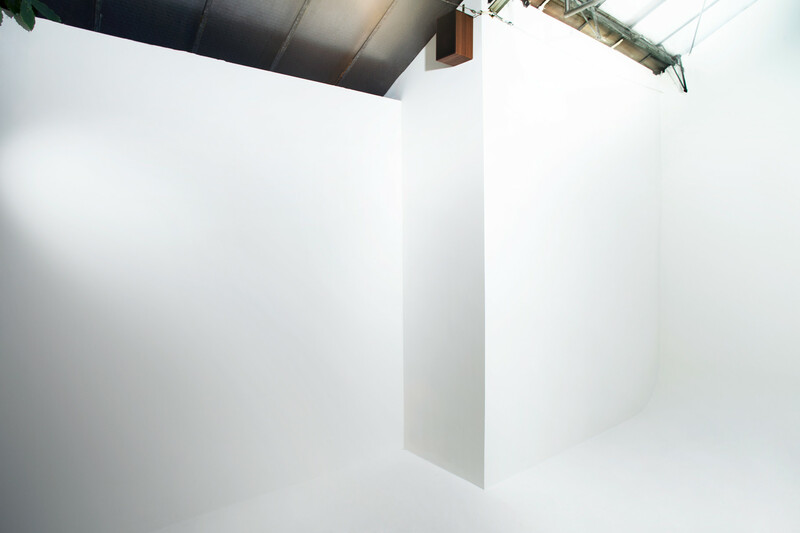 In addition, Greenlight Studios offers Profoto light equipment and a wide variety of light shaping tools for rent. 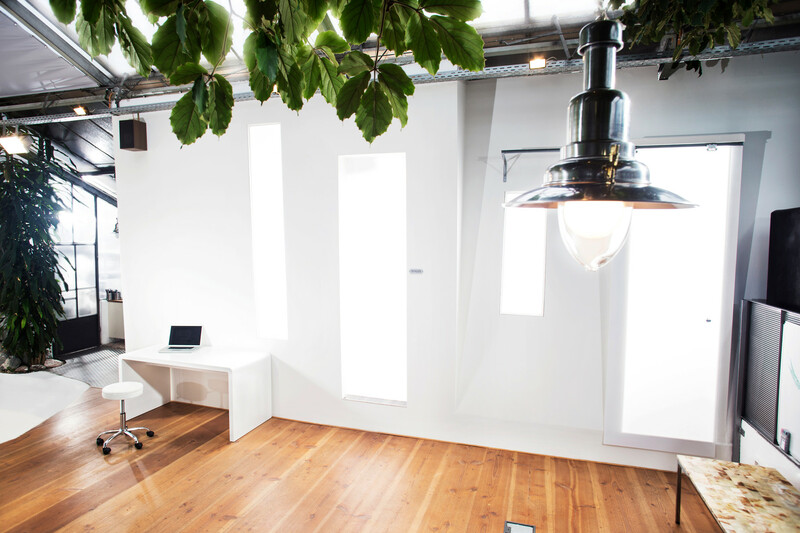 There are lots of parking spaces and clients can drive right up to the front door for easy ground-level access.